Last Friday evening, DJ Forrest held a Halloween Housewarming party for his new home. 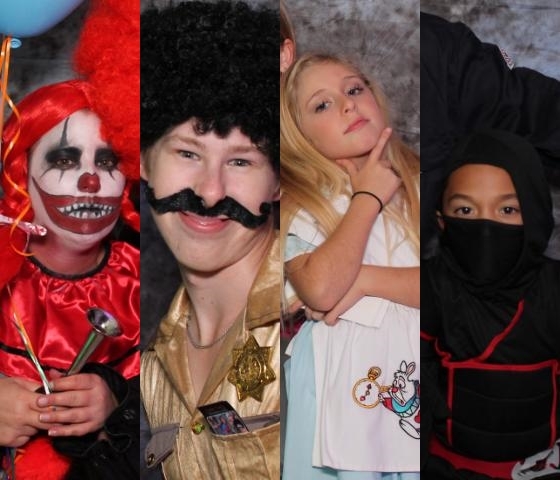 Pictured below are the costume contest winners. Prizes awarded for best adult female, best adult male, best child female, best child male!